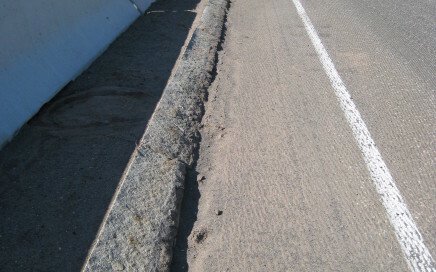 Pavement preservation project along Route 82 in Connecticut. 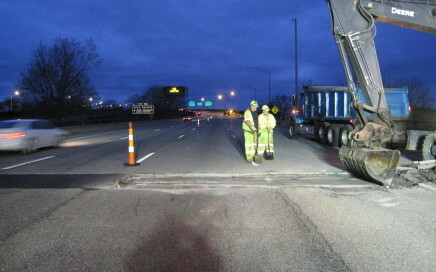 Pavement preservation project along I-95 in Connecticut. 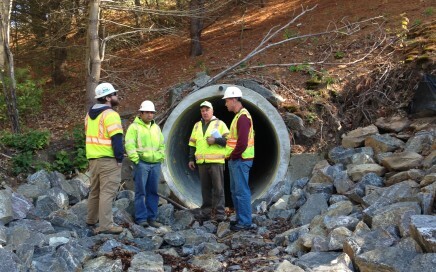 Construction engineering and inspection of large diameter culvert rehabilitations.